Jio Phone 2 Flash Sale: If you have not been able to buy Reliance JioPhone2 yet, then do not worry, because its next sale is going to be September 27, in which you can easily book this phone. This sale will start at www.jio.com from 12 noon to 27 September 2018. In the first flash sale, jiophone2 out of stock within a few minutes. 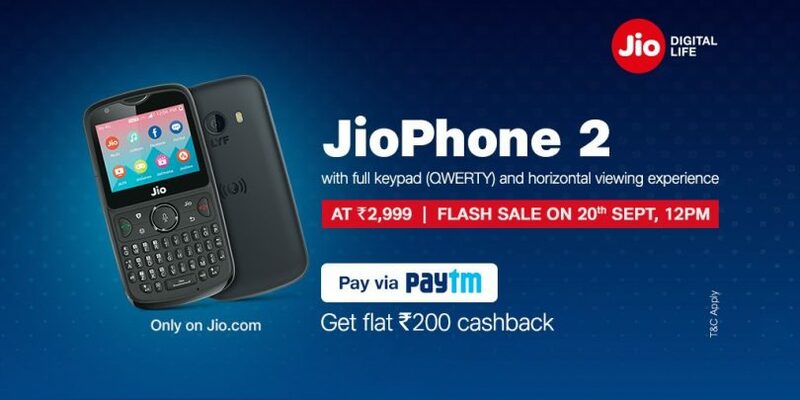 JioPhone2’s first flash sale was started on August 16, 2018. If users pay from Paytm Wallet in the sale, they will be able to get a cashback of Rs.200. First of all, JioPhone2 will have the option of flash sale for opening. In it, you have to click on the flash cell. After this, the option of ‘Buy Now’ will come on screen. After clicking on Now, you can check about the availability of home delivery by entering the postcode of your area. In the booking process, you need to enter your name, mobile, number and e-mail ID. After this, you will have to insert the address you want to deliver the phone. This device has a 2.4-inch QVGA display. In addition, this device will work on KaiOS. The device has 512 MB of RAM and 4 GB internal storage, which can be extended up to 128 GB with the help of MicroSD card. 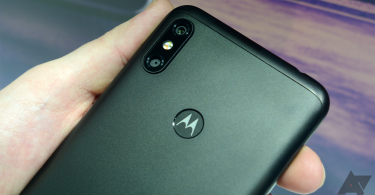 The phone has a 2-megapixel rear camera for photography and a VGA camera on the front for video calling and selfie. If we talk about power backup, then it has 2,000mAh battery. Like the other features, the phone will have options like 4G VoLTE and VoWI-FI, FM, Wi-Fi, GPS, and NFC. This device will be introduced for the third time on September 27 at 12:00 pm for the Flash sale. 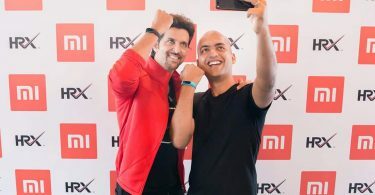 The device will be made available on Jio.com and MyJio apps as well as the last time the sale has been released.